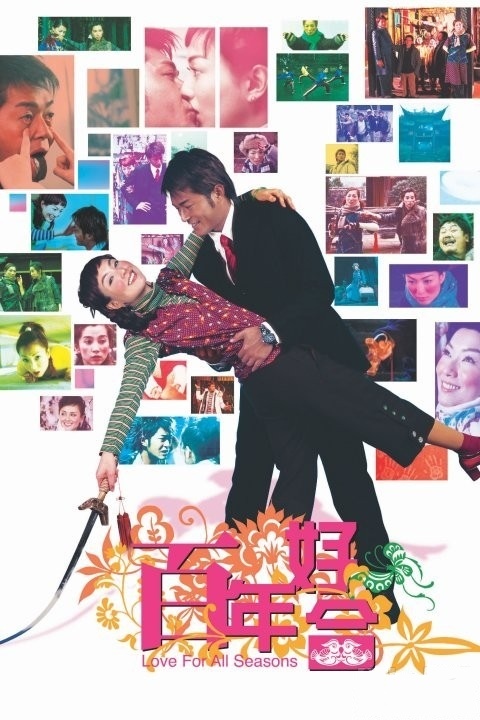 Tiger Hung (Louis Koo) is a successful Hong Kong businessman known as "The Heartbreaker" for his incorrigible womanizing. After several women express their anger by beating him up, he retreats to Omei Mountain in China for treatment from the all-female clan that lives in the temple there. (As a reference point, this was the home location for Tsui Hark's THE LEGEND OF ZU). May (Sammi Cheng) is filling in for the missing Misery (Li Bing Bing) as Master, and she puts Tiger through the wringer. A crisis arises when Misery returns, thoroughly destablized from a fresh romantic heartbreak. Not quite in her right mind, Misery decrees that she will return in one month to "kill myself and then kill each of you." May must master the "Heartbroken Sword Technique" in order to defeat Misery and save the Omei Clan, but she has never experienced a broken heart. The clan convinces her to travel to Hong Kong and get Tiger to break her heart. After all, he's the expert, right? But some hearts are not so easy to break.